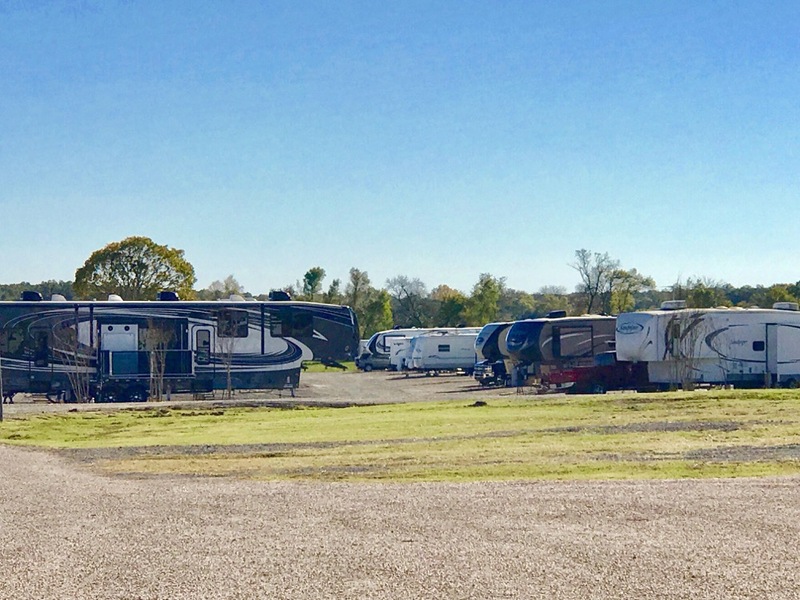 Located northeast of Dallas, Stinson RV Park is situated on 38 gorgeous acres in the friendly town of Campbell, Texas. 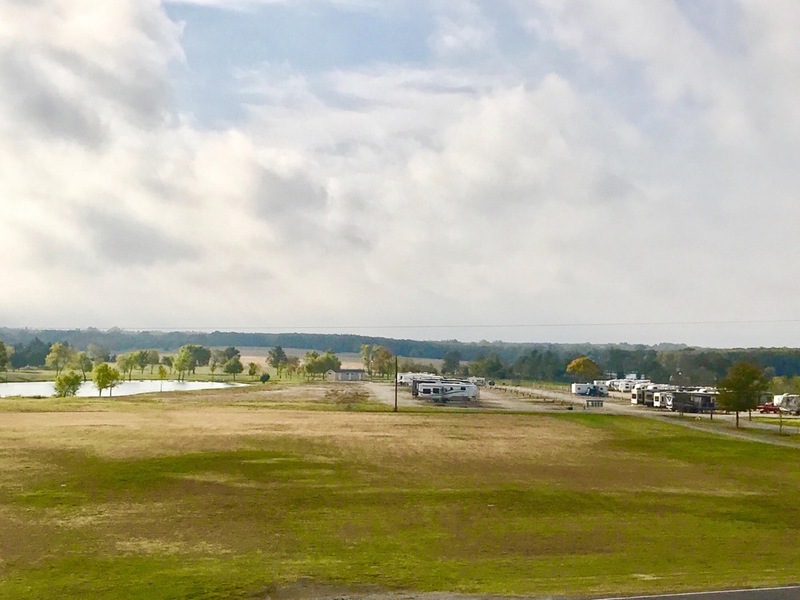 The campground is open year-round, and while the RV park it is close to the interstate for convenience, it is hidden enough to feel like a retreat. Perfect for families and friends, there are numerous area attractions that will please campers of all ages. Whether you are looking for adventure or a leisurely getaway, Stinson RV Park is a great home away from home. RV campers appreciate the spacious, full hookup campsites. All sites are pull-thru and offer 30/50 amp service. All guests have access to fire rings and firewood, daily trash pick up at your site, WiFi, full men and women’s bathhouses, picnic tables, and a laundry room. 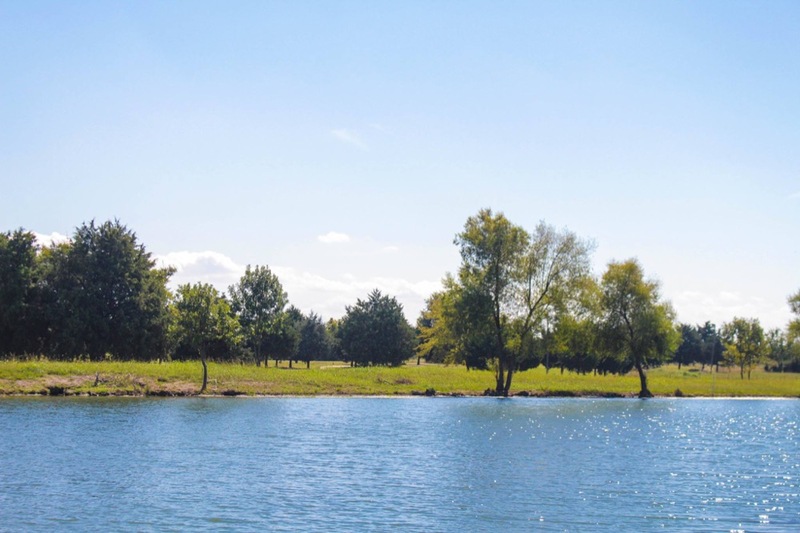 Anglers will love the stocked 3-acre pond for a little catch and release fishing, and golfers can head to the 9-hole golf course located right next door to the campground. This is a pet-friendly RV park! Local attractions near Campbell, Texas include Bonham State park, Cedar Creek Brewery, Caldwell Zoo, and much more. 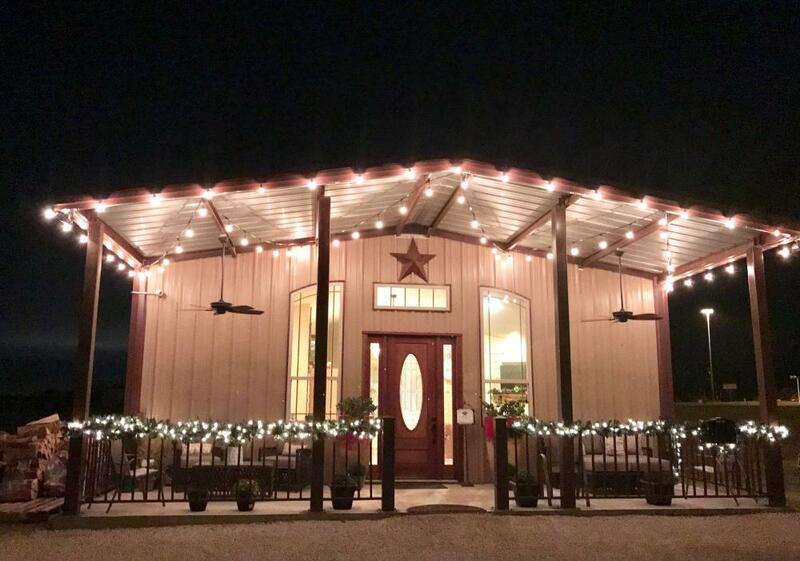 If you’re looking for a quiet Texas camping getaway with friendly hosts and a relaxing atmosphere, don’t miss out on Stinson RV Park! Spacious RV sites, great campground activities, and nearby attractions make this a fantastic destination for campers of all ages. Ready to start planning your escape? Book now on Camp Native!